Change it up!!! Recipe switches! I absolutely find ZERO pleasure in cooking as I have stated time and time again. I have my vegan meals delivered weekly by Green Zebra Kitchen. They are truly a life saver! That being said, I still need to feed the mini men and potlucks happen! There are tons of eye catching recipes out there. I get super charged up to try my hand at cooking but then BAM!! The ingredients are appalling! 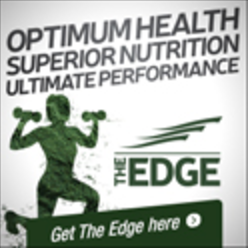 Most of ‘MERCEDES FITNESS’ clients eat a wide variety of foods. I may be a vegan BUT I don’t push my lifestyle on others. At the end of the day, some foods are on the no list! Treats are for dog training. Love yourself to eat healthy foods everyday. Choosing nutrient dense foods and cycling high fat /carb days is not the same as unhealthy “treat” meals! 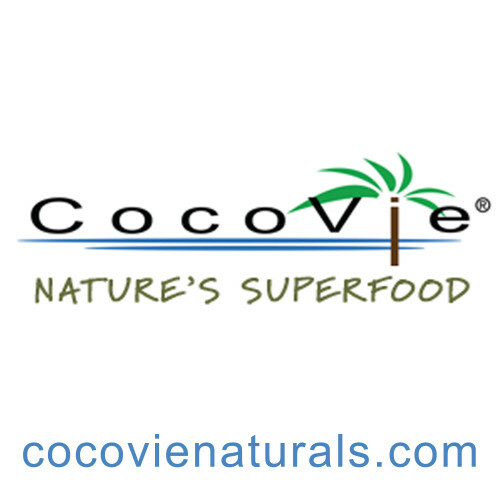 Nutella move over: COCOVIE NATURALS makes a gluten free, vegan and nut free ” coconut cacoa version! Love yourself to choose healthy!! Let’s talk substitutions! Life is about variety! 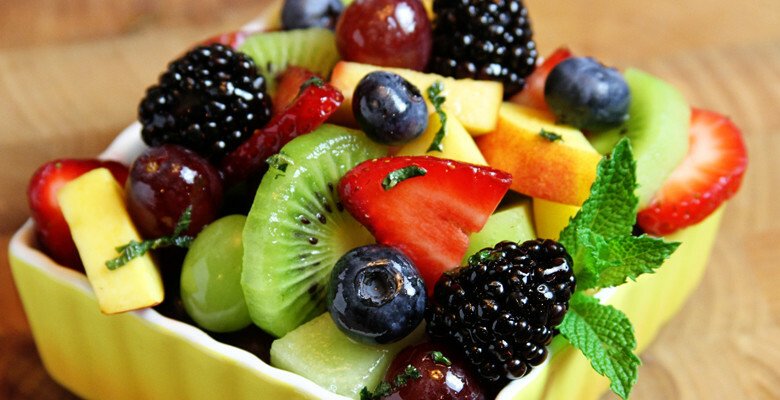 Feed yourself a rainbow of foods! ALWAYS swap out CANOLA, VEGETABLE, PEANUT and CORN oils. They tend to be GMO and heavily sprayed crops. Coconut, avocado, walnut, hemp, olive and sesame oils are the way to go. Ditch white pasta for whole grains or brown rice pastas. ALWAYS eat breads that are whole grains! Sprouted! NEVER white! Swap table salt for sea salt! Go all the way experimenting with fresh herbs! Summer is on it’s way! Quick tip: Line your patio or balcony with herbs in small pots! Easy to grow and affordable! Swap white vinegar for organic apple cider vinegar or coconut vinegar in any recipe. Both are fermented and probiotic. Choose brown rice instead of white. Substitute amaranth, quinoa, millet, freekeh and bulgur from time to time! Whole wheat couscous instead of plain. Try using sweet potatoes, beets even squash instead of white potatoes. Take a break from cow’s milk! Nut, rice, soy, hemp, quinoa and coconut all are amazing milks!! Each has a different flavor and health benefits! Switch tempeh for tofu! It’s a fermented form of soy helping build healthy gut bacteria. NO more white flour! Coconut and rice flours are light and always gluten free! Switch soy sauce for coconut sap by COCOVIES NATURALS. It’s soy free, gluten free and the sodium is way lower! White sugar is poison. Try agave syrup, coconut sugar or even maple syrup. Always opt for natural over any artificial sweetener. Buy baking powder that’s aluminum free! There is a correlation between aluminum and Alzheimer’s. Try swapping cow’s milk whether it’s white or chocolate for almond, organic soy, hemp, flax, cashew or coconut!! Always eat RAW nuts! Most are roasted in cotton seed or peanut oil! Quick tip: Avoid salt, corn syrup and cane sugar by roasting in the oven yourself! Add spices! Go nuts! Instead of Mayonaise/ Helmans/ Miracle Whip try I urge you to try using mashed avocado in tuna/salmon even in chopped egg sandwich’s! Have a sugar craving! Swap candy for frozen grapes! LOCAL ORGANIC produce reigns supreme! Choose frozen over canned! At the end of the day it’s that simple! Eat as many foods daily that don’t require an ingredient list! If you can’t spell or say it please don’t eat it! Love yourself ENOUGH inside and out to make a switch!! !